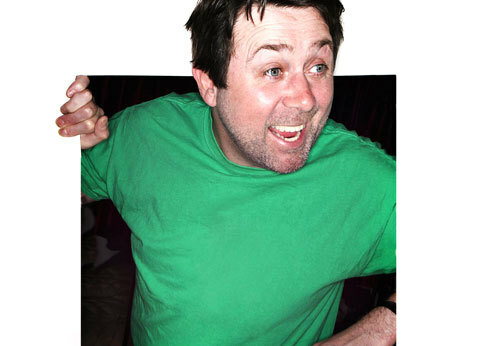 Comedian Sean Hughes is touring with his show Penguins and you can catch him at Mac for one night. The material moves from his upbringing in Dublin, through awkward teenage years to the present, with a few surprises along the way. A few quick gags this ain't; Sean offers up anecdotes that you'll remember, but more to the point, he's funny. His jokes do more than you giggle - I was clutching at my sides when I saw him up North earlier this year. I have been to one too many comedy nights, most of which were amateurish, and failed to get even a snort from me, but Sean had me howling. I wouldn't say I'm a tough nut to crack, but if you're not funny, I won't laugh. Head to Mac on Friday and see if he'll tickle your funny bone. Tickets cots £15.00 and aren't recommended for under 16's.